Relaxed yet incredibly direct and a little bit naughty! Distinctive & unmistakable. Tony award winner in 2006 for her role as Mrs. Lintott in "The History Boys." Vicious (TV, 2016-13) Violet Crosby. ITV. National Theatre Live (TV, 2013) Kay. BBC2. Big School (TV, 2013) Ms Baron. BBC1. People (Theatre, West End, 2012) Dorothy. National Theatre, Lyttelton. The Nutcracker in 3D (Feature Film, 2010) The Rat Queen, Frau Eva. New Tricks (TV, 2006) Professor Styles. Marple: The Moving Finger (TV, 2006) Mrs. Maud Dane Calthorp. History Boys (Feature Film, 2005) Mrs. Lintott. History Boys (Theatre, West End, 2005) Mrs. Lintott. National Theatre/Broadway. Sensitive Skin (TV, 2005) Sarah Thorne. 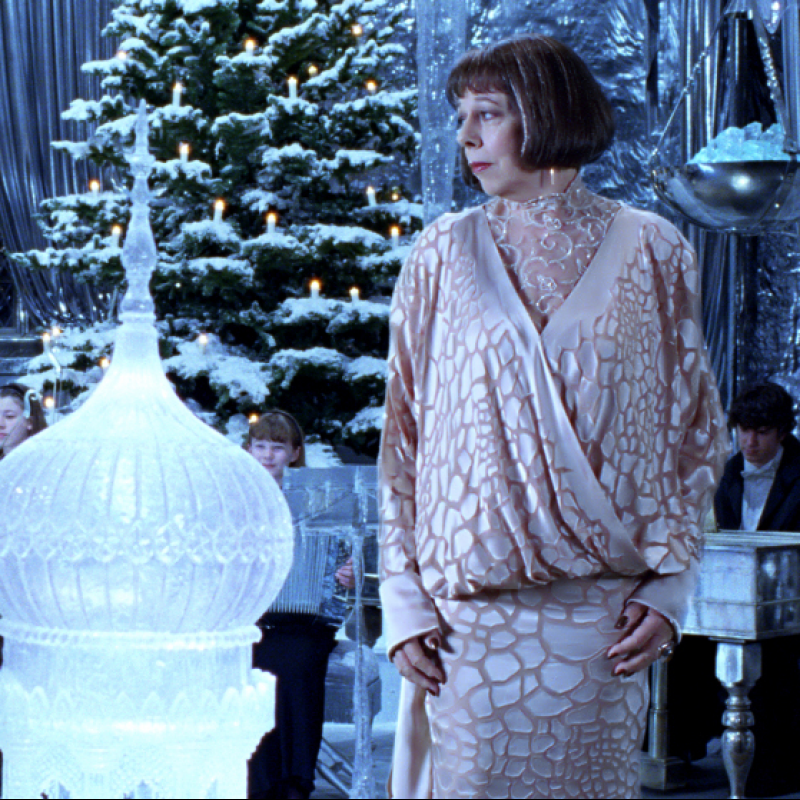 Harry Potter & The Goblet of Fire (Feature Film, 2005) Madame Olympe Maxime. Cherry Orchard (Feature Film, 2005) Charlotte. Poirot: Death on The Nile (TV, 2004) Salome Otterbourne. Dance of Death (Theatre, West End, 2003) Alice. With Ian McKellen. Love Actually (Feature Film, 2003) Geraldine. Good Hope (Theatre, West End, 2001) National Theatre. Fallen Angels (Theatre, West End, 2000) Jane Banbury. Apollo. Anthony & Cleopatra (Theatre, 2000) Cleopatra. Royal Shakespeare Company, Barbican. Forest (Theatre, West End, 1999) National Theatre. Play About The Baby (Theatre, 1998) Almeida. Blinded by The Sun (Theatre, West End, 1996) National Theatre. Three Tall Women (Theatre, West End, 1994) Wyndhams. With Maggie Smith. Les Parents Terribles (Theatre, West End, 1994) National Theatre. Grease Paint (Theatre, West End, 1993) Lyric. Monologue. King Lear (Theatre, West End, 1989) Regan. Old Vic. Rising Damp (Feature Film, 1980) Miss Jones. Can't Pay Won't Pay (Theatre, 1978) Half Moon Theatre. Rising Damp (TV, 1974-78) Miss Jones. 24 Episodes. An adaptation of the 1848 novel by William Makepeace Thackeray. 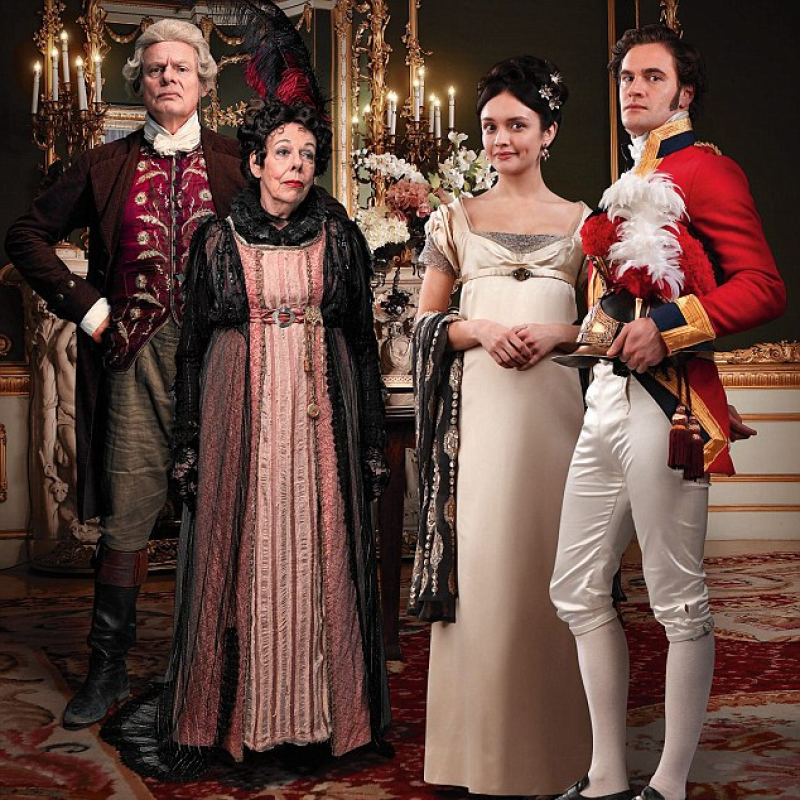 Watch Sunday 2nd and Monday 3rd September for the first two episodes, ITV at 9pm. 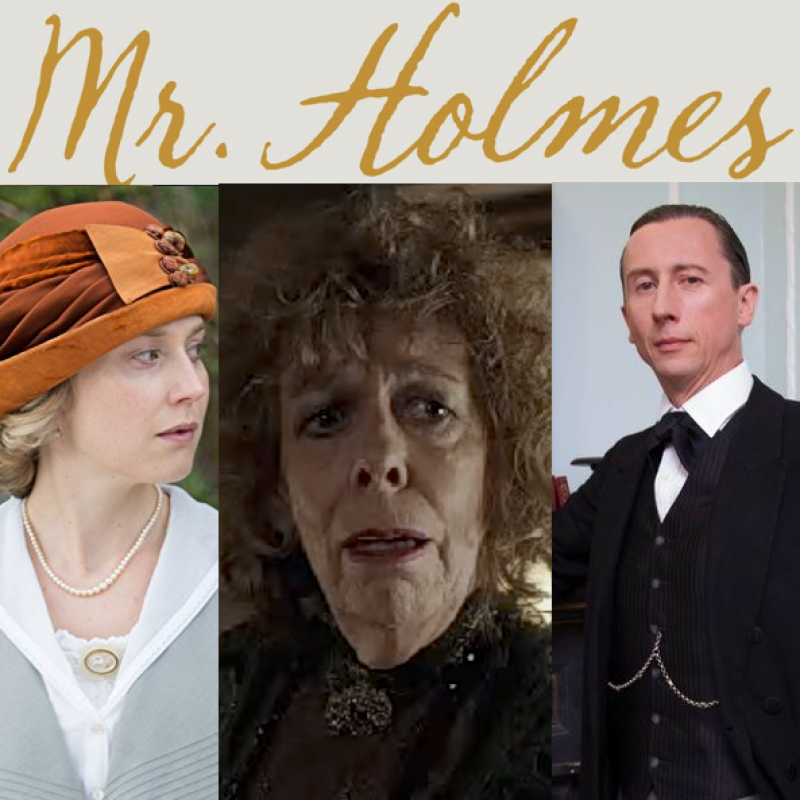 This Sunday watch Mr Holmes! A fantastic cast based on a retired Sherlock Holmes story. 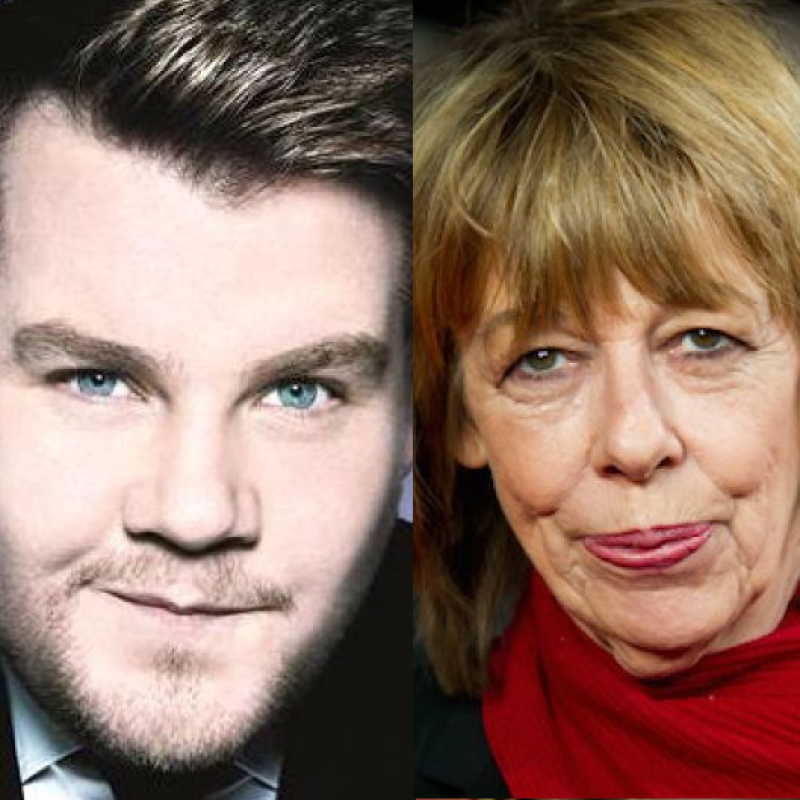 Featuring Hattie Morahan, Frances de la Tour and Nicholas Rowe. 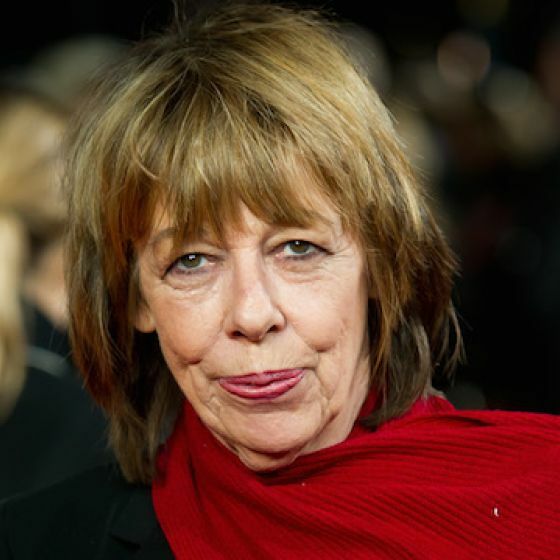 Featuring Frances de la Tour as Madame Maxime.